Gez, I paid for this almost a year ago and they finally got it right. At first the soldier was saluting with his left arm. It took six months to fix that. Enjoy. Leave comments to help others if you got anything positive out of the book. I’d appreciate it. I only need another $5,915.40 to break even and start donating the profit to HCVets. I received my first quarterly check for royalties in the sum of $85.60 just before Christmas and immediately rushed out and squandered it on auto registration. You can’t take the checks to the bank without an up-to-date license plate. Please spread the word if you would. In my demented view of the world, I envision everyone who applies for SC winning without my book. Since that is a pipe dream, I’ll go with the precepts of the book, assume VA is intransigent and will never change. 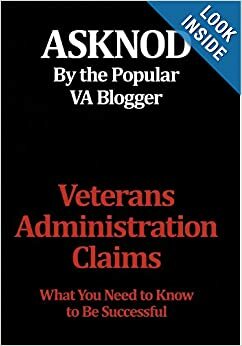 This entry was posted in ASKNOD BOOK, NEW BOOK and tagged ASKNOD BOOK, asknod.org, asknod@wordpress.com, Disabled Veteran, DIY vA Claims, Gulf War Vets Help, HCV, HCV Decisions, HCV Health Tips, HCV Veterans, HCVETS, Help with vA Claims, Help with vA HCV Claims., Helping Veterans, Jetguns, Service Connection, VA claims, VA HCV Claims Help, Veterans Administration claims book, Veterans claims help, Vietnam Veterans Claims Help.. Bookmark the permalink. Google ebooks is offering ASKNOD for your Android-powered devices or iphone. https://play.google.com/store/books/details?id=ljus_fQZeGAC A preview is available and if you use any Google services, you can sign in and write a review of the book. For Apple devices, the book is available on itunes. 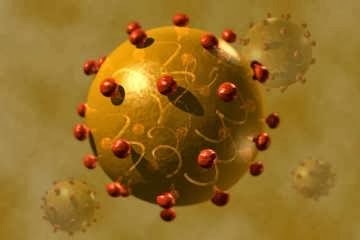 This requires Quicktime (free) and iTunes registration if you don’t have an Apple ID already. Apple has their own ebook (free) app called ibooks. Many younger folks give and get iTunes gift cards so this is a natural for them. So there are lots of ways to get a digital copy. Google ebooks offers the lowest price at this time. 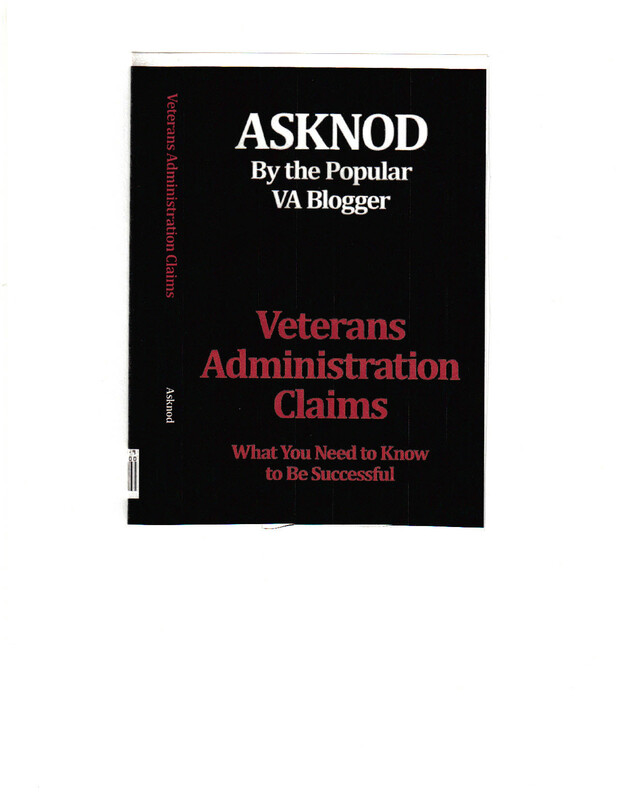 Excellent read, and a must read for any Veteran who has filed or plans to file a claim. Pass the word………..I have. Agree. Don’t forget to leave a review, or stars on Amazon and other booksellers if you have read the book. I have the Kindle version on my PC. The app is free. The book was $3.99. Such a deal!